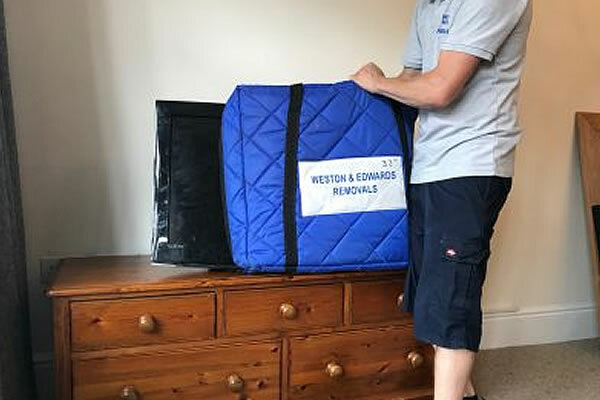 Domestic removals, commercial, office removals and relocations. 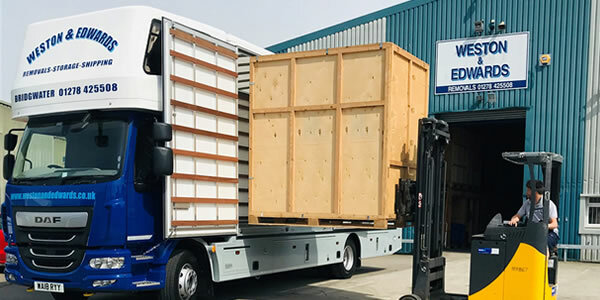 Containerised storage in our modern, secure storage warehouse. 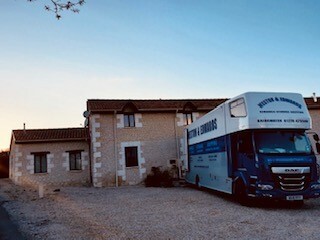 For full loads and most part-loads, we always use our own trucks and our own, fully trained removal men. 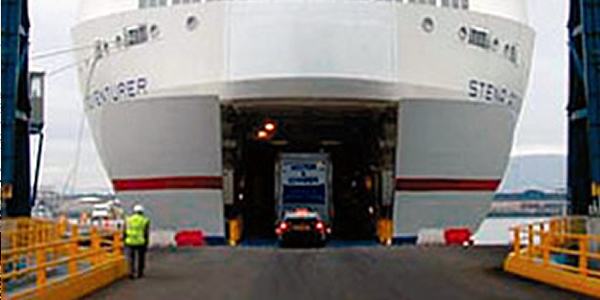 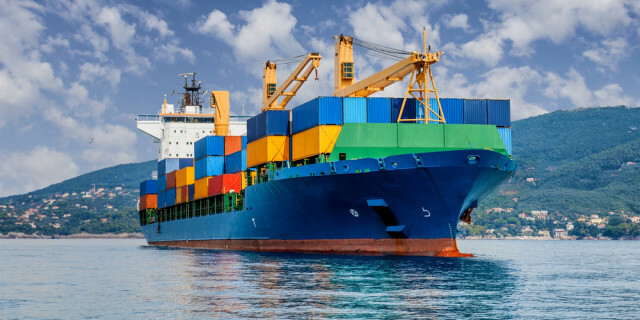 Worldwide moving service, shipping and container storage. 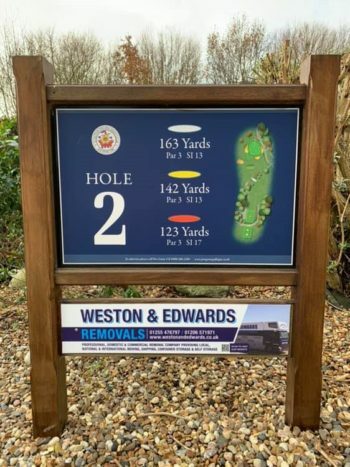 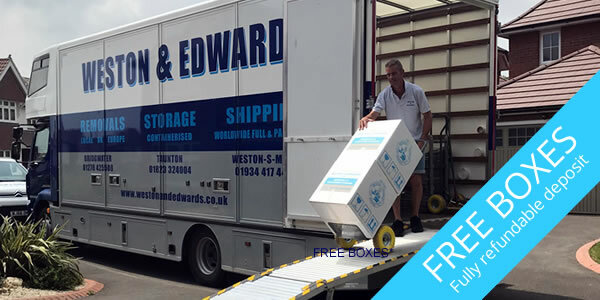 Weston & Edwards provide Removals and Storage in Bristol and Weston Super Mare. 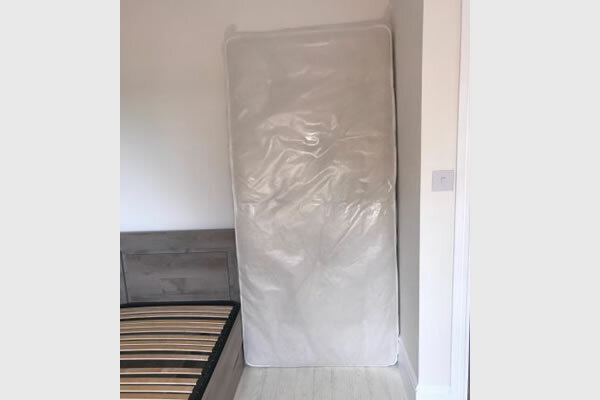 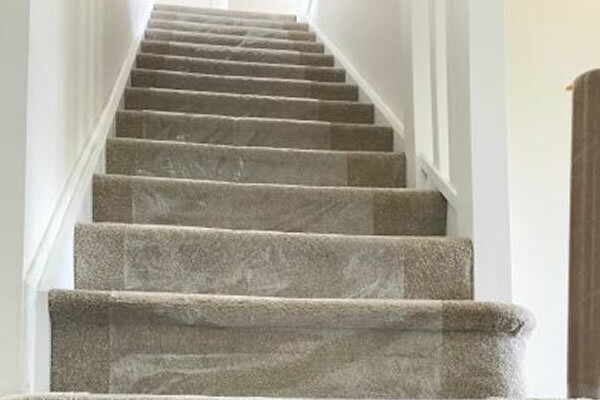 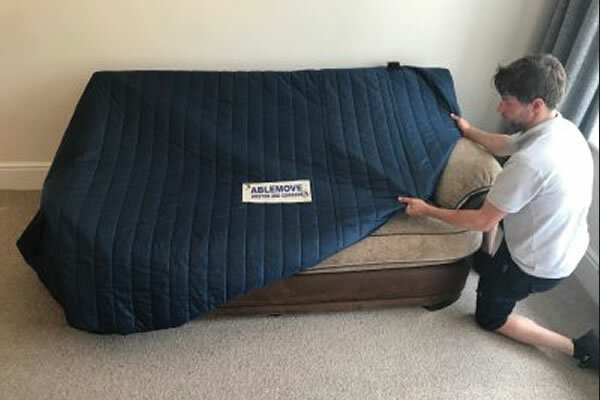 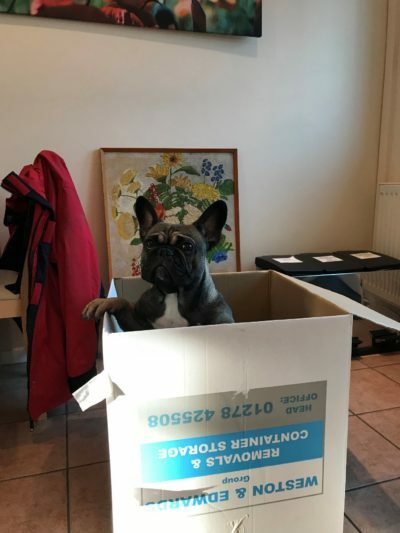 We offer a smooth, efficient and professional service for local, UK and European removals, Overseas Removals International shipping, container storage, and all other moving and storing services for domestic house moves, and office and business removals.